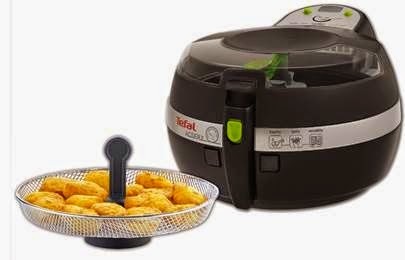 Tefal launched their new Actifry Snacking exclusively live on Ideal World TV and Ideal World TV kindly offered me one to give away to one of my readers. It's time to announce the winner. 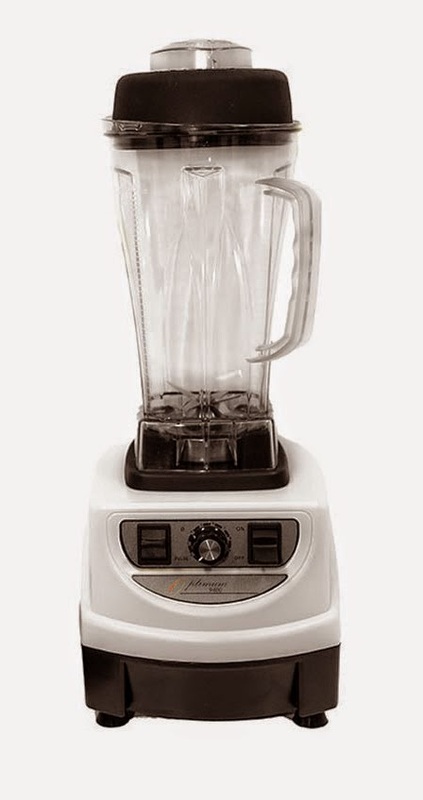 Thanks to everyone who entered and do enter my giveaway to win an Optimum 9400 power blender from Froothie. Remember to check out The Food Blog Diary throughout the month (it is constantly updated) for all the latest foodie challenges and giveaways. I am so excited to win this, thank you so much. I have wanted one for ages! Can't wait to tuck into some guilt-free chips!